Tour STEAM on the Platte with the Denver Architectural Foundation! 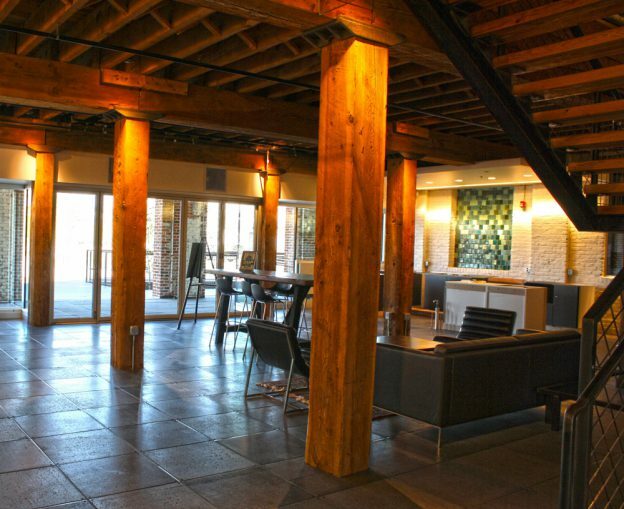 The Denver Architectural Foundation will hold a second tour of STEAM on the Platte on Tuesday, February 20th. The tour will run from 4:30 PM to 6:00 PM! Get your tickets now before they sell out!